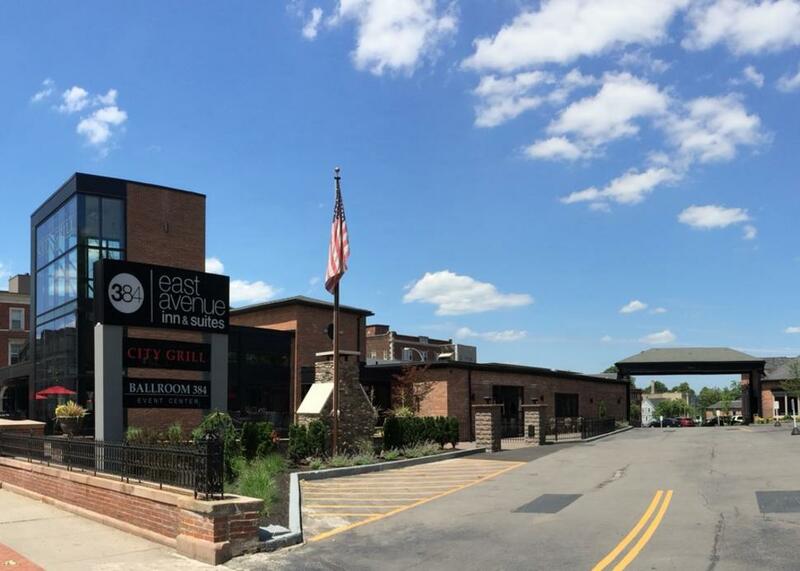 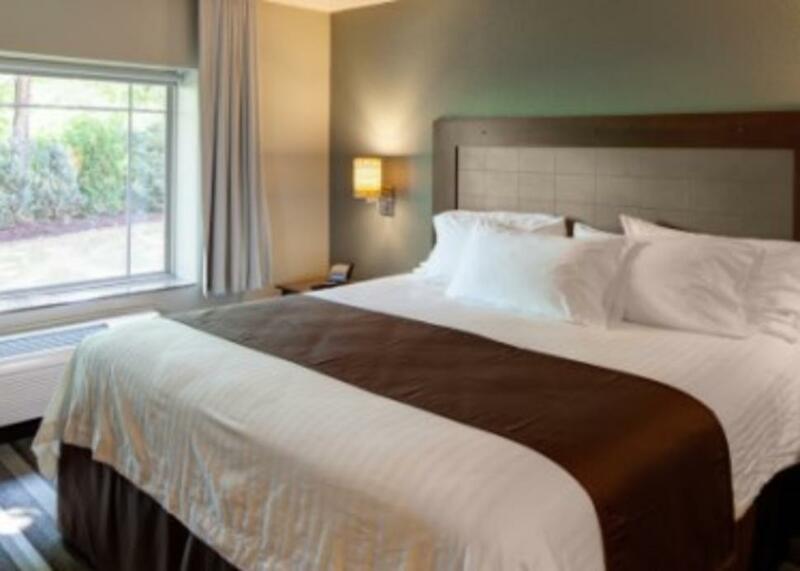 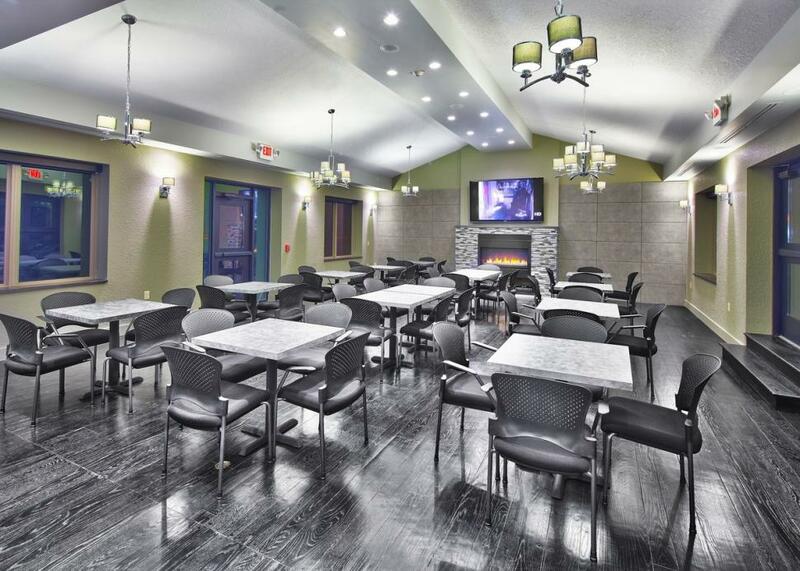 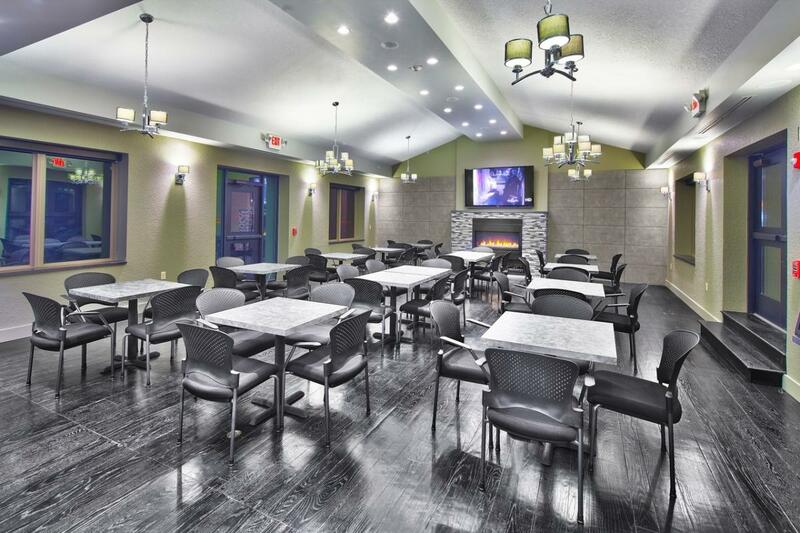 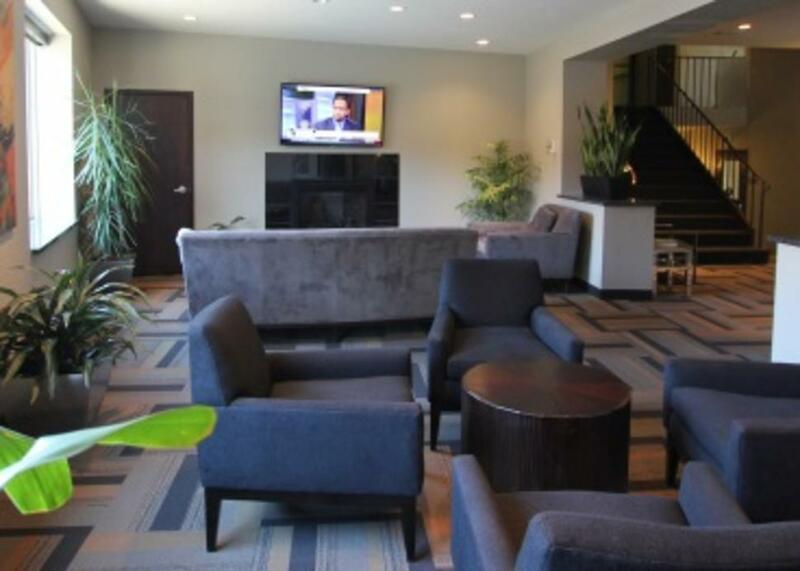 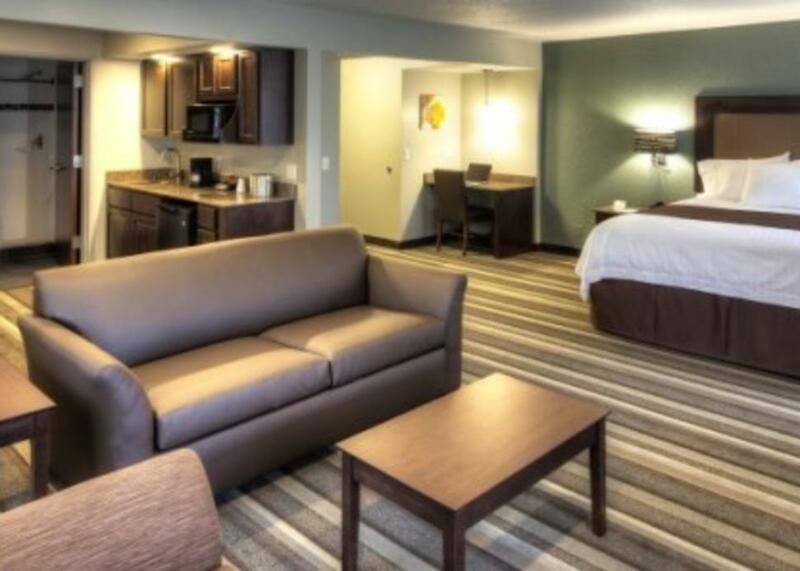 The East Avenue Inn & Suites is located in the East End, Rochester’s most vibrant neighborhood in the heart of the arts and entertainment districts. 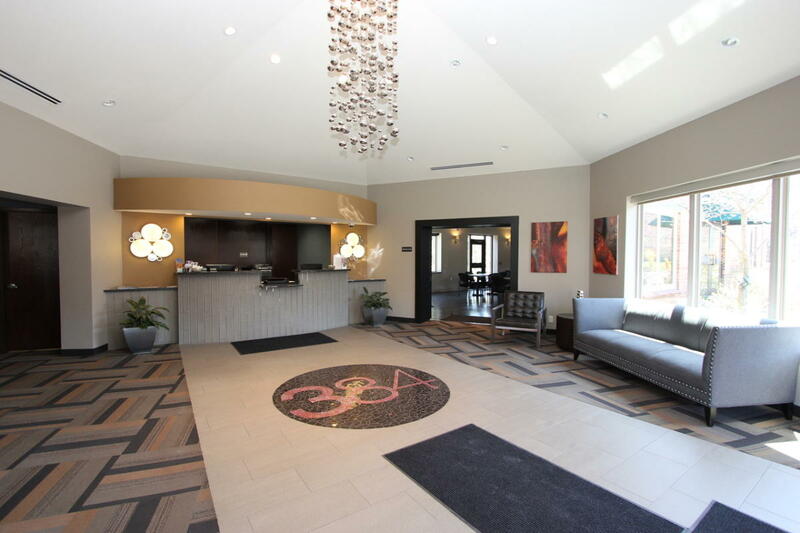 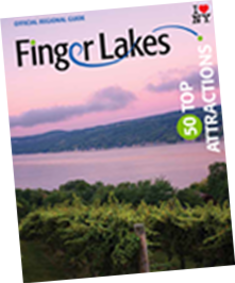 We invite travelers to enjoy a modern and artistic guest experience only minutes away from all of Rochester’s best known cultural attractions. 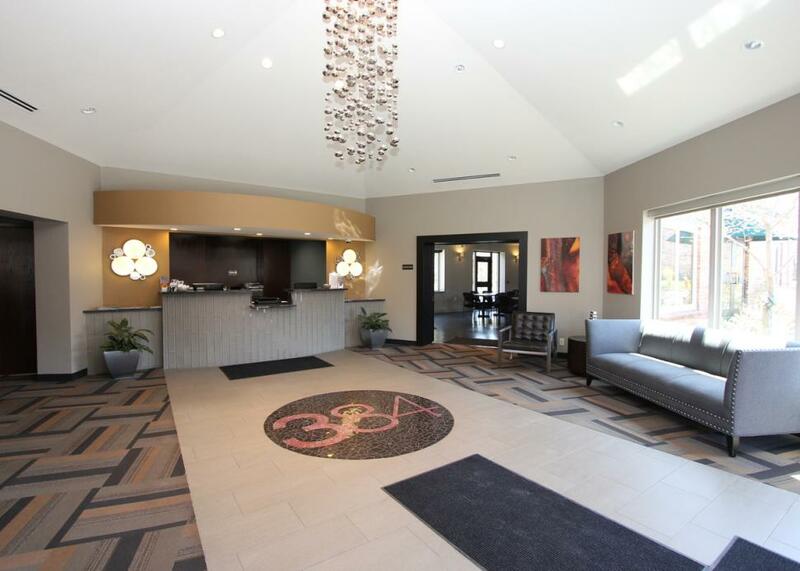 You can enjoy sophisticated contemporary American cuisine at City Grill or enjoy Gallery 384, our partnership with The Rochester Arts Council, bringing the local art scene to life.